Are you tired of the same old thing? Want to add some excitement to your companies party or do some Team Building with your co workers? We’ll provide that relaxing atmosphere you’re looking for! Let your employees turn on their creative flow and paint a masterpiece! You can choose the pieces you would like your employees to paint or simply set a $$ limit as to how much you will allow per person. Feel free to bring in food, drinks, or any other materials required. 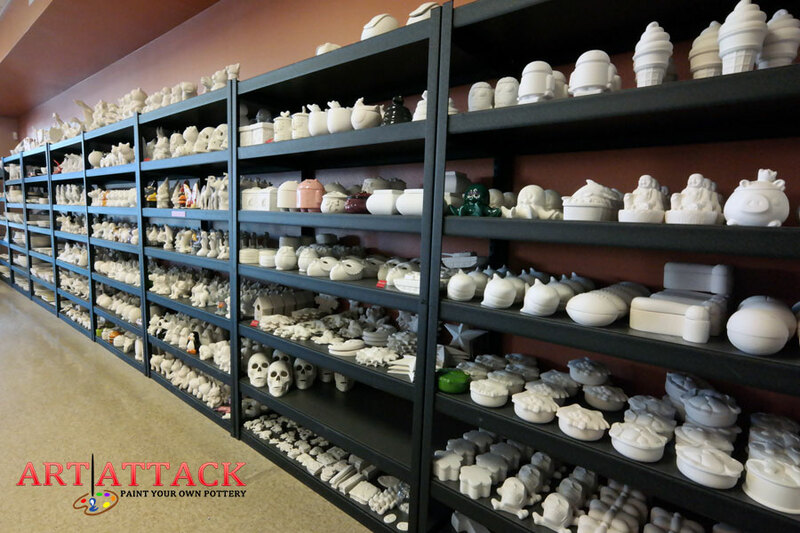 Your employees choose their ceramic piece, get creative, and start having fun. 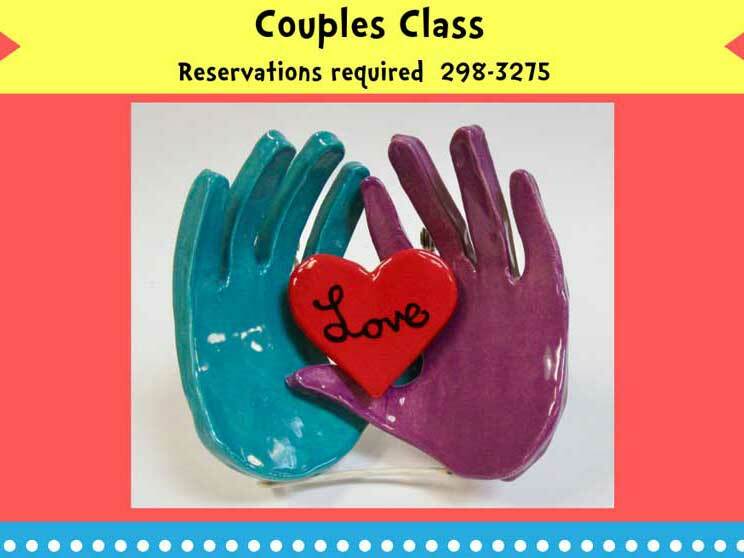 There is a $6.00 paint fee and the cost of the ceramic piece you choose. Our friendly staff is available to answer questions and give helpful hints. 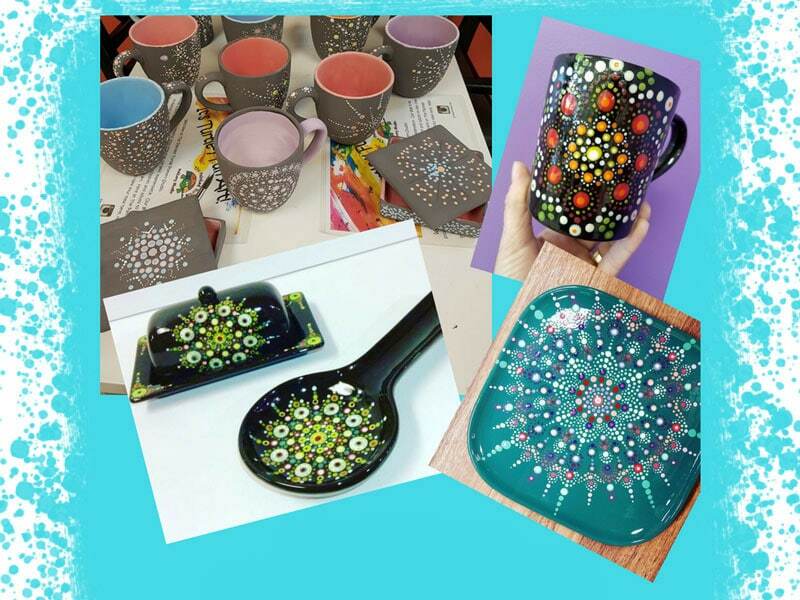 If you can’t come to us, you can pick up a pottery picnic.